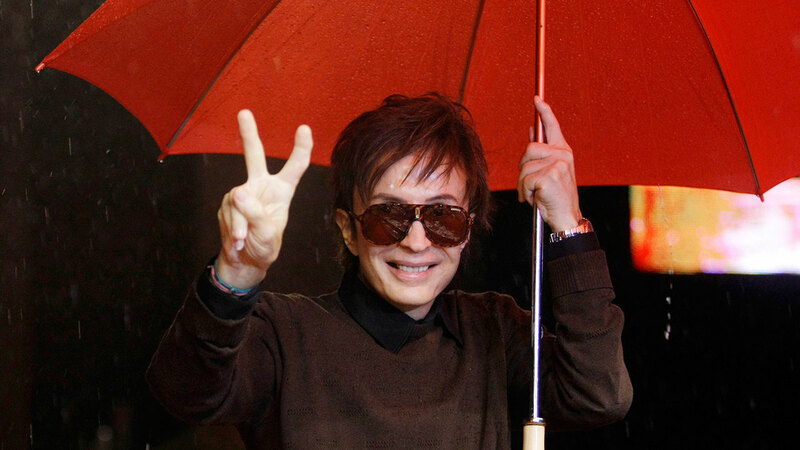 Oscar-winning director Michael Cimino has died at age 77, according to Variety. The director of the Cannes Film Festival tweeted out the news, saying he died at peace surrounded by loved ones. Cimino directed eight films in his career, including "The Deer Hunter," which won five Academy Awards. But his career took a downturn after the making of "Heaven's Gate," a 1980 Western which came in behind schedule and significantly over-budget and then opened to highly negative reviews. Tributes from members of the Hollywood community poured in after news of Cimino's death. "I wish I had paid tribute to Michael Cimino while he was alive," director William Friedkin, who made "The French Connection" and "The Exorcist," wrote on Twitter. "He was an important and masterful film maker. We will always have his work." Some even praised "Heaven's Gate," which had seen a slight revival in recent years after the release of a new edit. "Heavens Gate was the bravest swing for the fences," director Jason Reitman tweeted. "May we all be that bold when we turn on the camera."